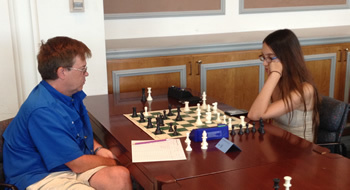 It is time to register for The North Arlington Chess Club Open #6 on Saturday. This may be a smaller event with the change in parking and school start up, but several of our higher rated players have signed up already. 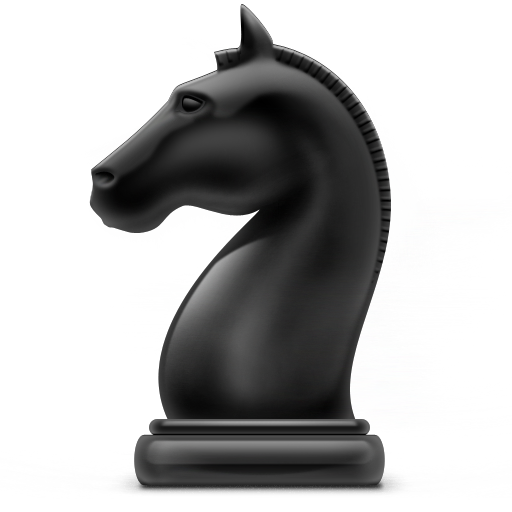 LearningChess.net - Best for anyone new to the game, new to being serious, or under 1000-rated players. ChessTempo.com - Great place to practice your tactical skill with puzzles. Chess.com and ChessKid.com - lessons, videos, commentary, and live games. Meetings are held at Most Blessed Sacrament Church, and are open to all, so bring a friend. Tell them to check our group out at ArlingtonChess.com. Thanks to our club sponsors. Copyright © 2015 North Arlington Chess Club, All rights reserved. You are receiving this email because you are on the North Arlington Chess Club email list. You either opted in on our website or requested that we add you. T.V. HOST OF "FAT GUYS IN THE WOODS"
Check out these 5 can't-miss stories for August 12, 2015, and then forward your favorites onto your Scouting team! 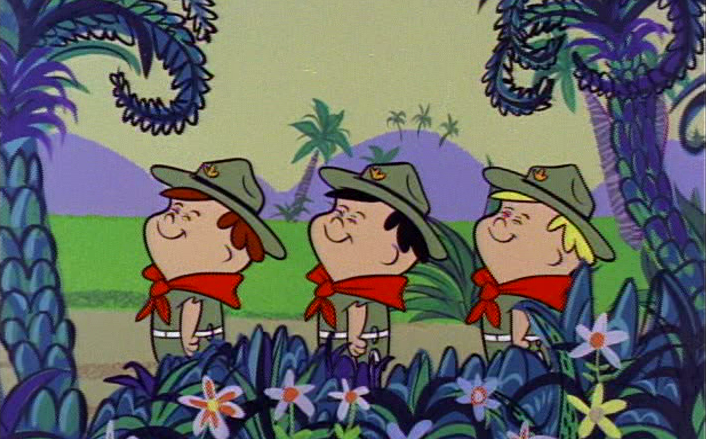 Which Shows and Movies Star Eagle Scouts? 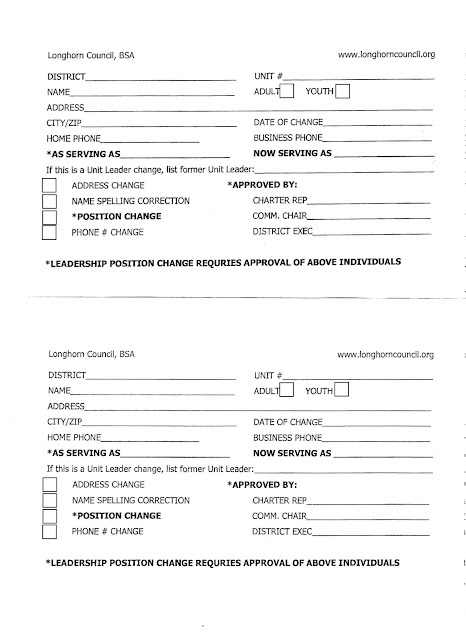 Find out someone's an Eagle Scout and you can make a few assumptions about his character right off the bat. This extends into the realm of entertainment and fiction. Well, sort of. Between juggling full-time careers and raising kids, time is a single parent's – or any parent's – most precious commodity. 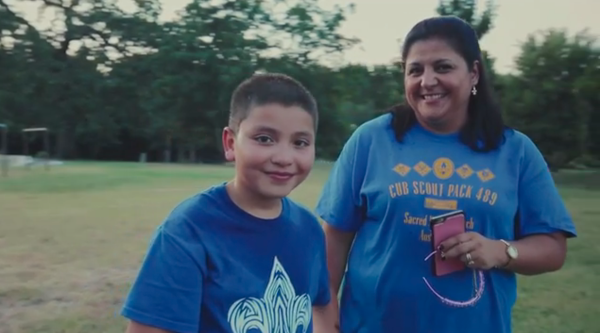 Have You Heard Why Kids Are Joining Scouting? Personal recommendations pull a lot of clout when it comes to trusting a new product or program. In fact, millennials trust brands and advertising less and less. They increasingly look to friends and other millenials who share their interests for input on buying decisions. The World Scout Jamboree is Summit Bound in 2019! 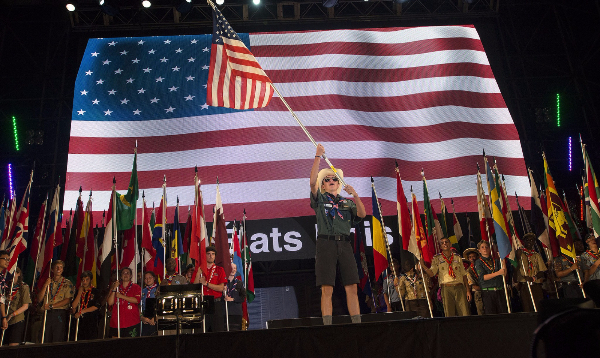 You caught our coverage on what's happening at the 2015 World Scout Jamboree, but as the fun wraps up in Japan, Scouting associations of North America accelerate toward the 2019 World Scout Jamboree! Have you checked out beascout.org lately? Well stop what you're doing and head over there now, because this site has undergone a facelift to help in your council's recruitment strategy. On the homepage of Scouting Wire select "Marketing and Membership" in the menu at the top of the page. Scroll to the BSA Brand Center panel and click "Get Started." 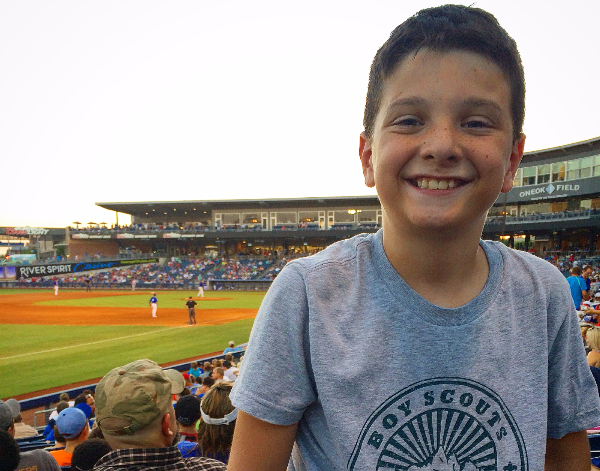 Begin telling Scouting's story with resources from logos to brand guidelines. You are invited to attend a fireside chat with the Longhorn Council leadership/Key 3. We have scheduled four locations and dates within the Council, so hopefully one will be convenient for you. Each event will begin at 7:00 PM. Monday, August 17 – Baylor University Sciences Building, 101 Bagby Avenue, Waco. We will be meeting in a classroom on the first floor. Monday, August 24 – St. Joseph's Catholic Community Parrish Hall, 1927 SW Green Oaks Blvd, Arlington. Tuesday, August 25 – Arborlawn Church, Worship Center, 5001 Briarhaven Road, Fort Worth. Thursday, August 27 – Faith Lutheran Church, 6000 Morriss Road, Flower Mound. What will be on the agenda? 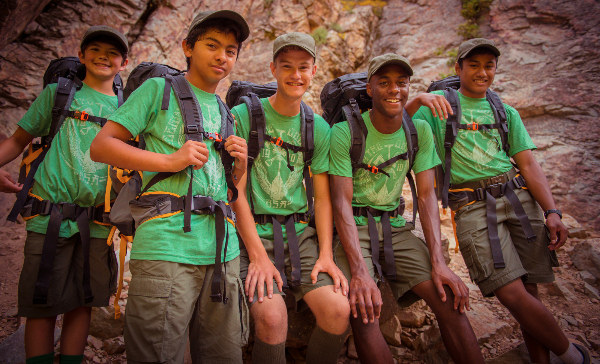 · On July 27th, the National BSA Executive Board voted to adopt a new adult membership policy. We will have the latest information. 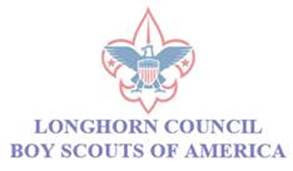 · A state of the Longhorn Council report, including updates on the improvement projects being conducted in our camping and activities facilities. · A look ahead at the capital improvements still needing to be addressed; an opportunity for you to give us your input. · Q and A with Council leaders. 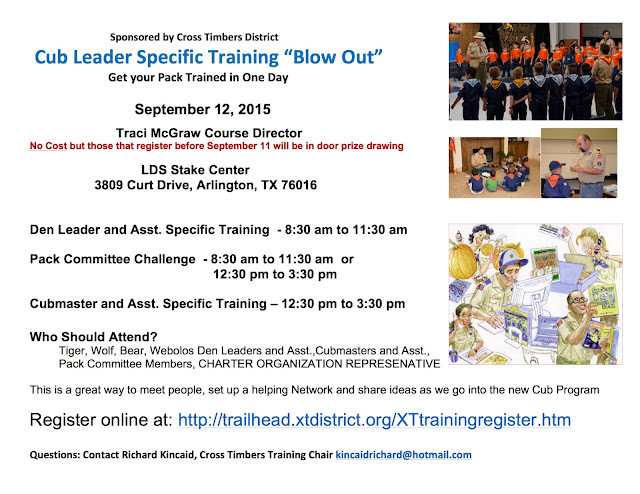 We sincerely hope that you or at least one representative from your Scout unit can be present. We encourage anyone that would like to know the latest on the BSA's new membership policy as well as learn more about how the Longhorn Council is driving the mission statement of Scouting through membership growth, camping opportunities and more to attend. 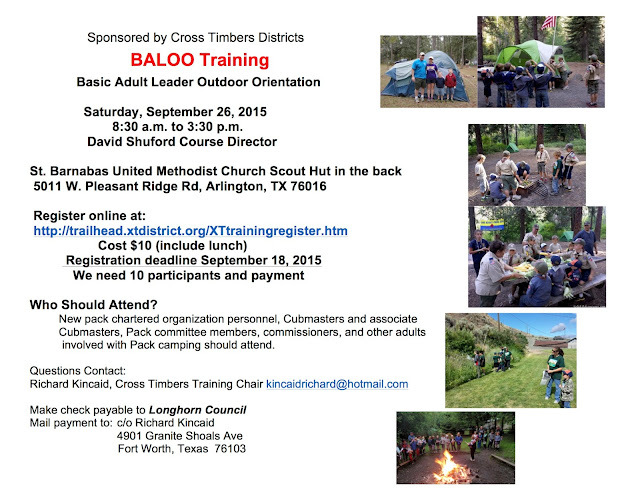 Thank you for your involvement in Scouting and we look forward to visiting with you. One of the biggest holidays of the year for geocachers is right around the corner. August 15 is International Geocaching Day. It's the perfect day to get outside, find a few (dozen) geocaches and introduce someone new to the game. 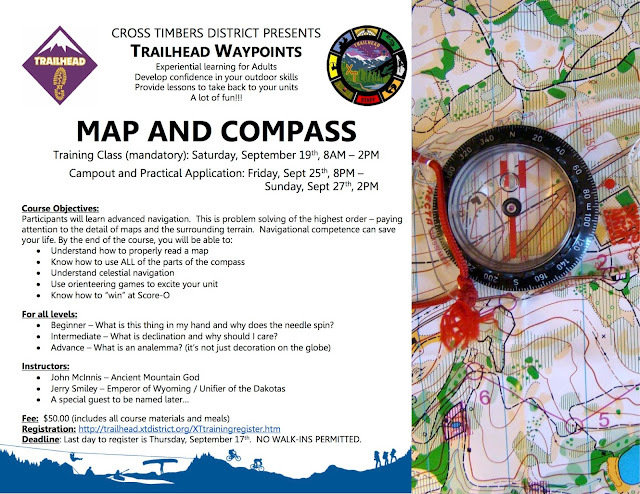 It also happens to be the same day as Geocaching Block Party in Seattle. If you can make it to the big party, we'd love to see you. If not, don't fret! Celebrate in any way you can and post your photos to Instagram with the hashtag #Geocaching15. Need a celebration idea? How about finding the most favorited geocache near you? 6 Souvenirs. 5 Geocaching HQ'ers. 300 Miles. 24 Hours. Unless you've been living in an unfound geocache, you've probably heard about the Geocaching Road Trip '15. Just in case: we've challenged the geocaching community to earn 6 new souvenirs by finding 5 different types of geocaches before September 2. But we're not ones for issuing a challenge and not completing it ourselves. So not only will a group of folks from Geocaching HQ find all five types of geocaches that can earn the new souvenirs—they're going to do it all in 24 hours on one epic road trip. You can keep up with their journey live on August 6 by following @GoGeocaching on Twitter or on the Geocaching Blog. Meet the 24-hour road trip crew. Geocoinfest 2015: Omaha, NE - The Sky's The Limit! Unlock the newest geocaches and all the great geocaching events near you. Set your home coordinates and we'll deliver the newest geocaches and closest events to you each week in this section. This is an automated message from Geocaching HQ (N 47° 38.938 W 122° 20.887) for Robert@blakejr.com. Add Geocaching to your address book to ensure delivery of emails. Click hereto manage your email preferences. To unsubscribe from all Geocaching emails, click here. © 2000–2015, Geocaching, a Groundspeak, Inc. Project. All Rights Reserved.